The Mutual Building in Darling Street, Cape Town was completed in 1939. It was built as the headquarters of the South African Mutual Life Assurance Society, now the “Old Mutual” insurance and financial services company. It was completed in 1939 and opened in 1940, but before the end of the 1950s—less than 20 years later—business operations were already moving to another new office at Mutual Park in Pinelands. 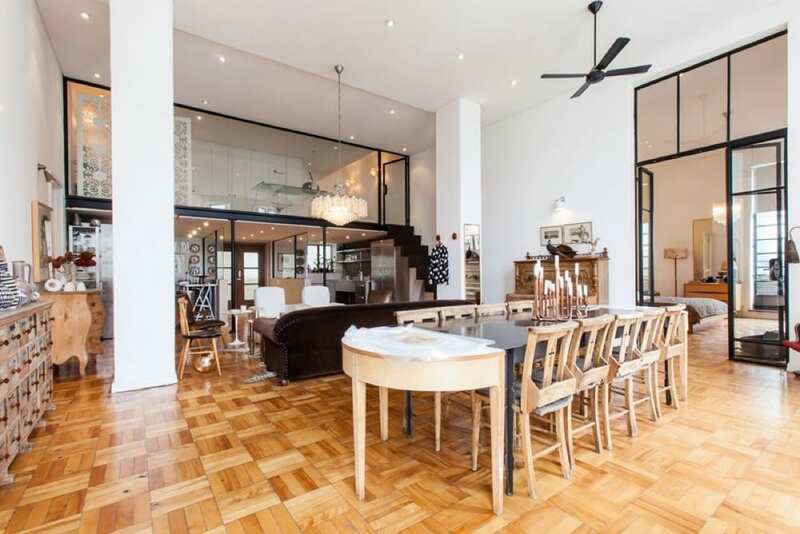 A family home of grand proportions, built on a large property in Higgovale. The designer’s concept was a European style slim steel frame to maximise views available from the site and to lend a light industrial feeling to the house. Integrity of materials was important to the designer and generally the finishes in the house suggest this as a unifying concept throughout. 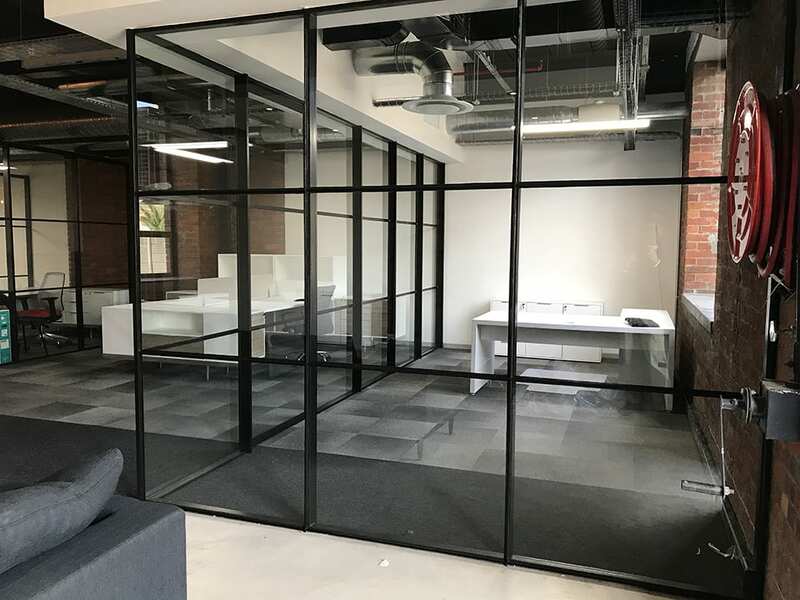 A steel and glass installation of the FORMAN F7 system recently completed for Conduit Interior design. Mr Grant Johnson of Condiuit commissioned these interior office partitions. 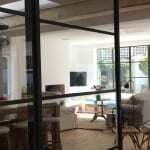 Steel & Glass Front doors, sliding doors and fixed panels. 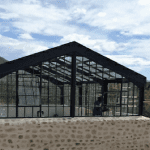 This working boutique Green House is situated adjacent to the main house. 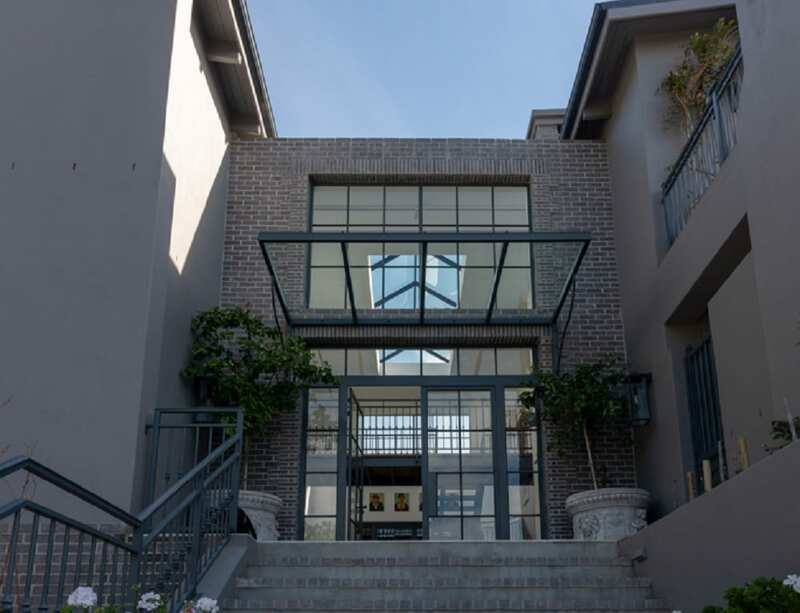 It is set in an olive grove complete with a chandelier and views of the Oliphants Hoek Mountains. 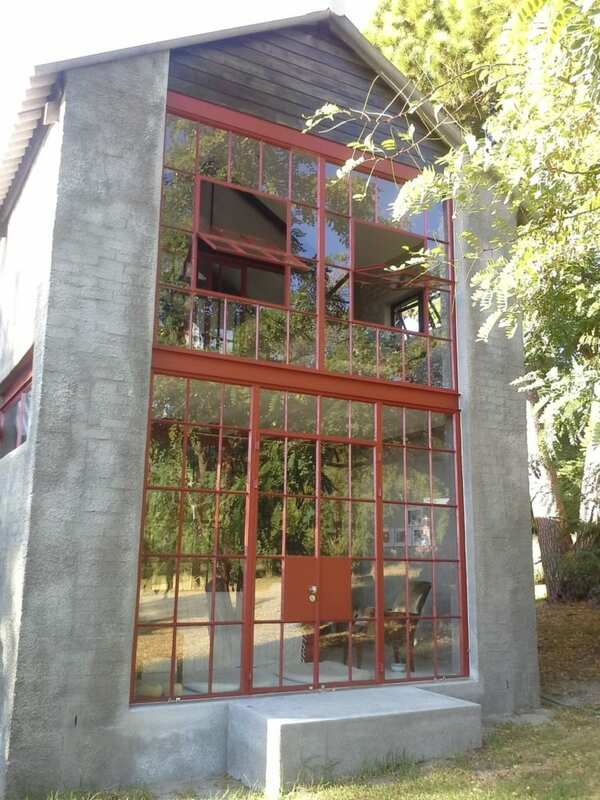 A complete home renovation using Metal Windows steel products custom designed by Larry. Galvanized steel products in various configurations were manufactured to optimize light and interior exterior flow.